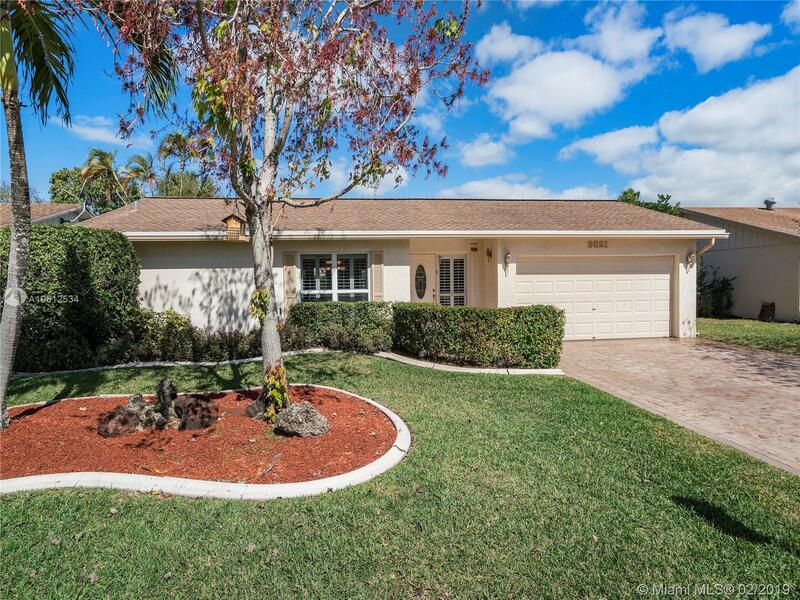 Beautiful Updated 3 Bedroom, 2 Bath Pool Home with Impact Windows and Doors Located In the Heart Of Coral Springs With NO HOA. Stunning Kitchen Features Wood Cabinets, Pantry With Pull Outs, Granite Countertops, Breakfast Bar And Recessed Lighting. This Home Boasts Living, Dining, And Family Rooms, Plantation Shutters, New Light Fixtures, Closets Fitted From Container Store. Open Split Floor Plan Features Master Suite W/ Walk-In-Closet And Overlooks Pool Patio And Fenced Yard. Master Bath Fully Upgraded with Granite, And Frameless Shower. 2 Large Bedrooms Located Near Upgraded Hall Bath. Hurricane Garage Door. Newer Lindstrom A/C, Newer Samsung Washer & Dryer, Nest Thermostat. Appliances Carry Service Plan. Newer Roof. Must See!